The confines of restraint test our creativity in ways that often result in memorable experiences. Stripping a web design down to its essential elements can provide users with focused access to what they want to accomplish, and what you wish for them to discover. Minimalist web design is not a trend. It is a movement for effective communication. That might sound too simple, but consider what stays behind in the process. With fewer elements gracing the page, every decision must be considered strategically. Typography, placement of text, shading palettes and white space, will be subject to vulnerability. With minimalism, every choice is bold. So when considering minimalist web design for your own site, think about what must remain on the page, and what is non-essential for the optimal user experience of your content. The subject of the page-the most vital element in your business communication-should be maintained in minimalist design. This directs users to accomplish tasks and learn about your services. Anything outside these goals need not be included. Only include elements that improve usability, and enhance user-friendliness. Clarity in instructions is key. Don’t strip the design down to the point of confusion, where functions have no explanations, or the page lacks user direction. Visual hierarchy matters in minimalist web design, making balance necessary for effective white space. When the user hits your homepage, what elements are they immediately drawn to? What do you want them to see first, and how will they roam the page? Strategic colour usage, typography choices, and placement of content must be thought out with subject, usability, and balance considered. Careful planning in minimalist design sets the dynamic web solutions apart from the bland, white space layouts that are simply grasping at the aesthetic lure. While minimalist web design does make for clean, impressive layouts, the benefits in enhancing user experience greatly outpace the superficial visual aspect. 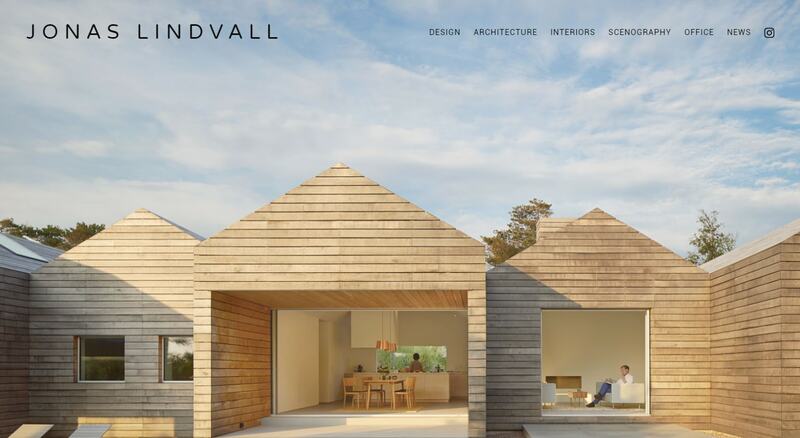 Take a look at some of these minimalist design galleries to assess whether minimalism is a direction for your business website to consider. Minimalism can create memories. 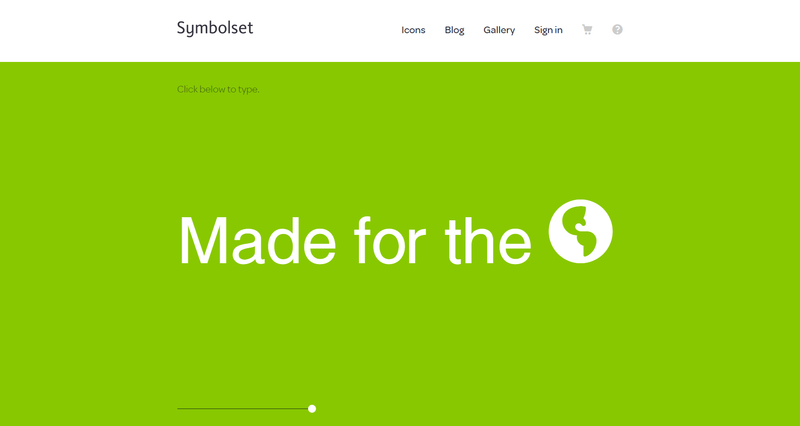 From this list we liked Symbolset’s use of full-width, solid color design. 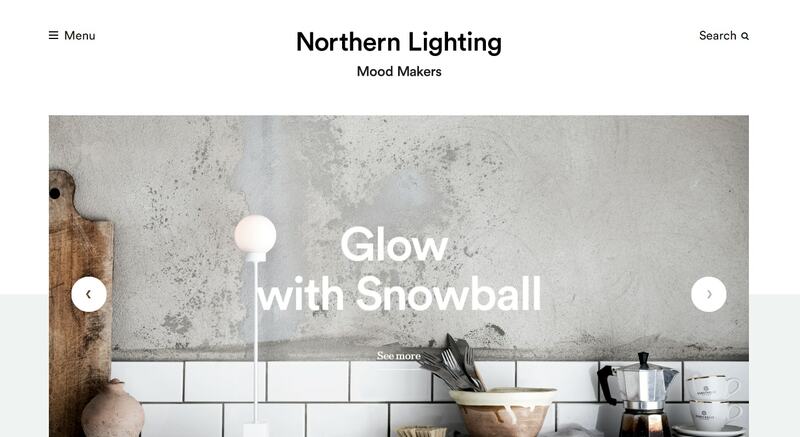 From this list we liked Northern Lighting’s use of spacing, imagery, and colour. 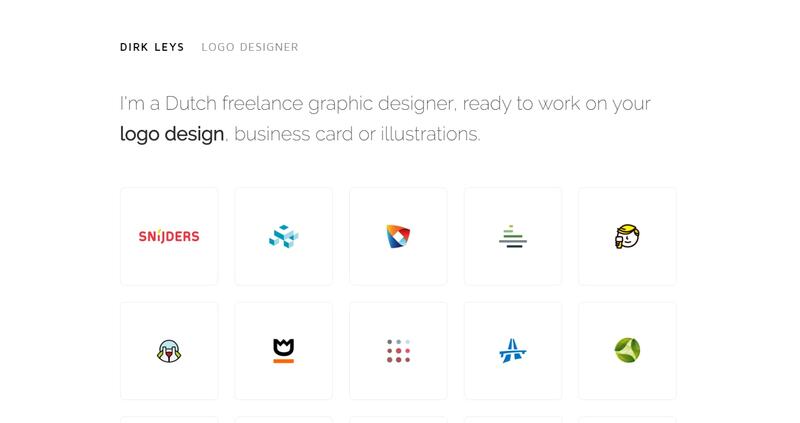 From this list we liked Dirk Leys‘ icon layout with lots of white space. 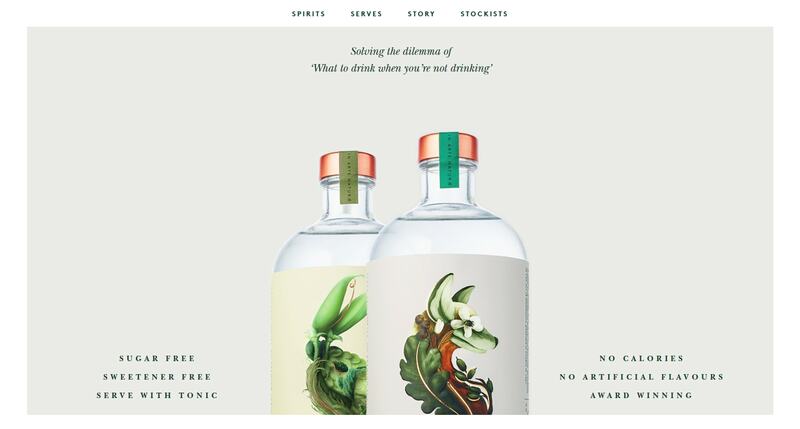 From this list we liked Seedlip’s centered design, with great use of depth and color tone. From this list we liked Jonas Lindvall’s use of simplistic full-width imagery that draws your eyes to the people. Got minimal website examples you like? Share them in our comments section below! Thank you for the positive feedback! Is anyone considering a minimalist redesign for their own site?